Home Unlabelled Media Exec Mo Abudu is in Cannes, France – Here’s Why! Media mogul Mo Abudu is currently in Cannes, France, and we’ve got the scoop on what she’s there for. 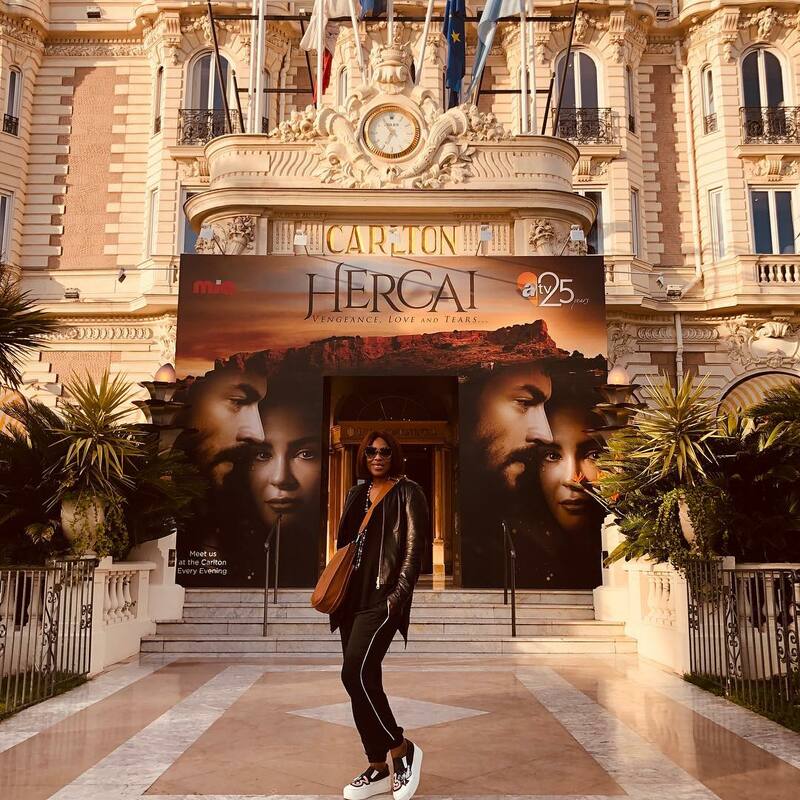 The EbonyLife exec is in Cannes for the MIPTV (Marché International des Programmes de Télévision) event which takes place annually with the aim of using the facilities and infrastructure which the town has developed over the years to host other important events such as the Cannes Film Festival amongst other events. The event is essentially a content market for co-producing, buying, selling, financing and distributing entertainment content. Mo Abudu will be sharing updates while at the event and we can’t wait to hear more about her activities. The post Media Exec Mo Abudu is in Cannes, France – Here’s Why! appeared first on BellaNaija - Showcasing Africa to the world. Read today!.